It is natural to have questions when teaching about Wisconsin’s First Nations. Here are some common questions educators ask. Feel free to contact us with additional questions you may have! 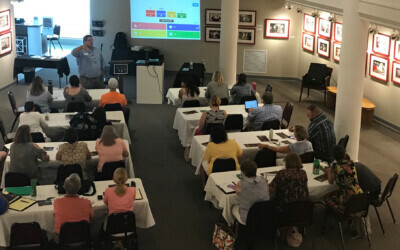 How do I get started teaching American Indian Studies in Wisconsin? 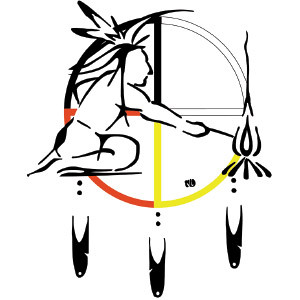 Which is the correct term – American Indian, Native American, or First Nations? Who is an American Indian or Native American? Is there a difference between tribe, nation, community, and band? What does it mean for a tribal nation to be federally recognized? 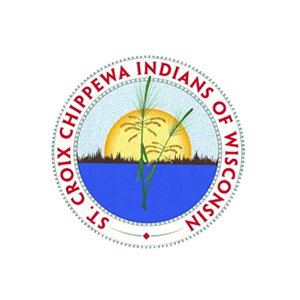 How many federally recognized tribal nations are in Wisconsin and the United States? What are Indian treaty rights? What types of governments exist within Wisconsin and the United States? Which American Indian languages are spoken in Wisconsin? Treuer, Anton. 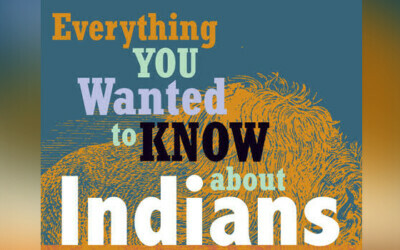 Everything You Wanted to Know About Indians but Were Afraid to Ask (2012). How long have humans lived here? On whose ancestral land is my school located? Which tribe(s) are located closest to my school today? Feel free to reach out to us or the educators listed on the Exemplars page for more tips! You can also use the Placed-Based Education poster and questions found here. All three of these terms are often used interchangeably, and use is largely determined by personal preference. 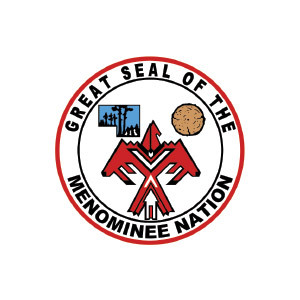 If possible, forgo any of the terms and use tribal nation’s name and self-reference term (e.g., Ho-Chunk, Menominee, Lac du Flambeau Ojibwe, etc.). If you don’t know which term to use, it’s okay to ask! 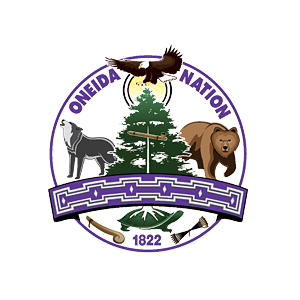 Tribal membership is required by the federal government, and each tribe sets their own membership requirements for enrolled citizens. 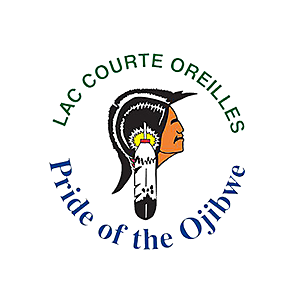 However, enrollment is not the only factor that determines whether someone is American Indian. Connection to one’s tribal community, culture, heritage, language, and history are also important. 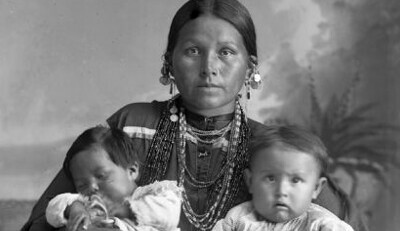 Additionally, some American Indians may possess blood quantum from several tribes, yet are not enrolled because they do not meet any single tribe’s enrollment criteria. Each term describes a sociopolitical unit, and usage varies depending on the group’s preference. Much like the terms American Indian, Native American, and First Nations, the terms are sometimes used interchangeably. 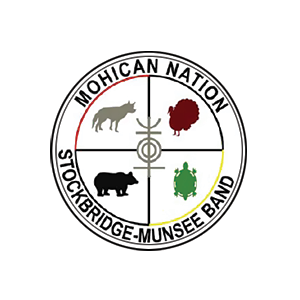 A federally recognized tribe is an American Indian nation that has a direct government-to-government relationship with the United States. 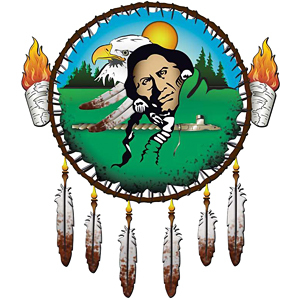 Wisconsin currently has 11 federally recognized tribes. One Wisconsin tribe, the Brothertown Nation, is not recognized by the state or federal government. In the United States, there are 567 federally recognized American Indian/Alaska Native nations. Wisconsin is home to eleven, the most American Indian nations east of the Mississippi River. 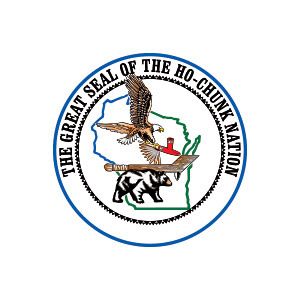 Note, the Brothertown Indian Nation also calls Wisconsin home, but is not a federally or state recognized tribal nation. They were originally from the state of New York. Tribal sovereignty is the inherent right to self-governance. 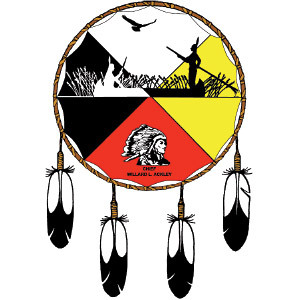 Tribal sovereignty is a right exerted by First Nations and cannot be given or taken away. From 1778 to 1871, the United States (US) entered into treaties with tribal nations. These agreements, or contracts, recognized and established unique sets of retained rights, benefits, and conditions, and they are considered to be “the Supreme Law of the Land,” as mentioned in the US Constitution. These signed treaties are considered the foundation of federal Indian law in the US. Treaties are also the basis of the federal trust responsibility between the US federal government and American Indian nations. A federal Indian reservation is an area of land reserved for a tribal nation(s) due to an executive order, a federal statute, an administrative action, or a signed treaty or other agreement with the United States (US). 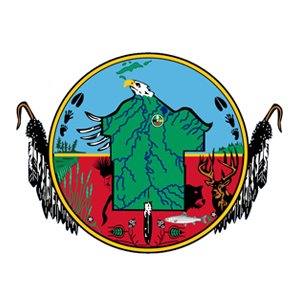 The US federal government holds title to the Indian reservation land, which is approximately 56.2 million acres, in trust on behalf of the First Nation(s). Not every federally recognized American Indian nation has a reservation in the US. 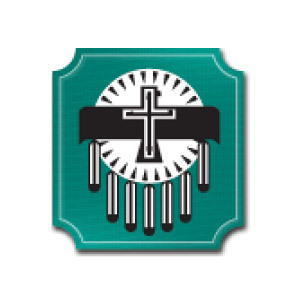 Other names for reservations include pueblos, rancherias, missions, and villages. 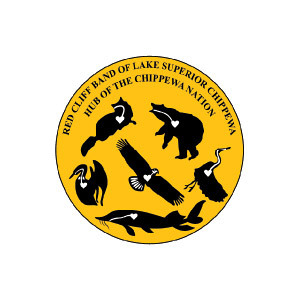 Within Wisconsin and the United States, the following governments exist: local (e.g., city or town), county, state, federal, and tribal governments. Each of these governments have their own elected officials, written constitution, government, code of laws, etc., that govern them. Wisconsin is home to six languages from three different language families. Due to assimilation policies of the 19th and 20th centuries, many American Indian people do not speak their indigenous language, but language revitalization efforts exist today. Use our custom map to find an educator or community program near you who can assist you in integrating American Indian Studies into your classroom. Guide students towards deeper understanding through these place-based education questions.